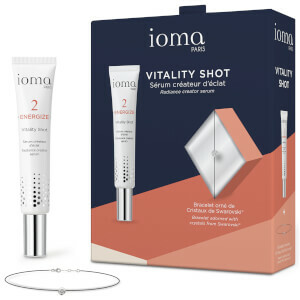 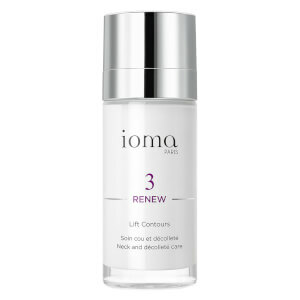 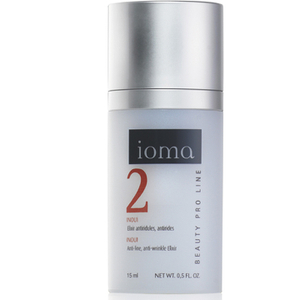 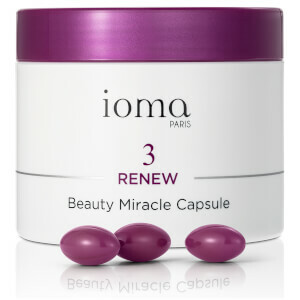 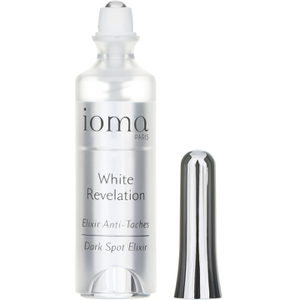 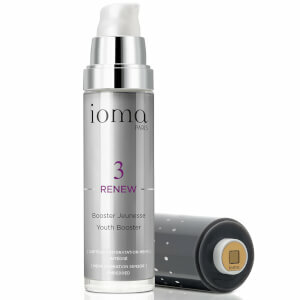 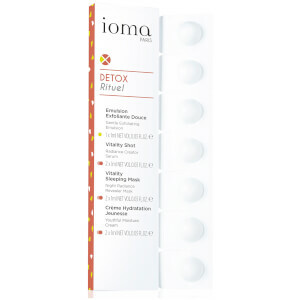 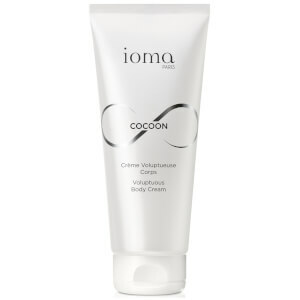 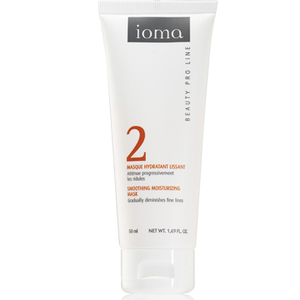 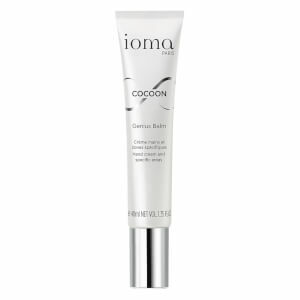 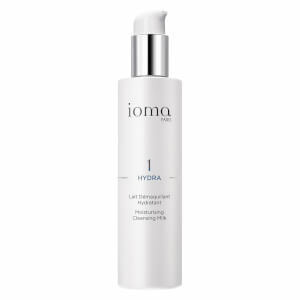 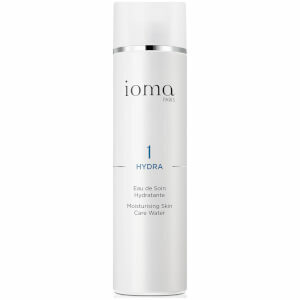 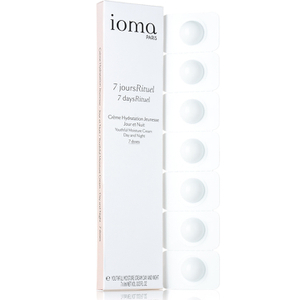 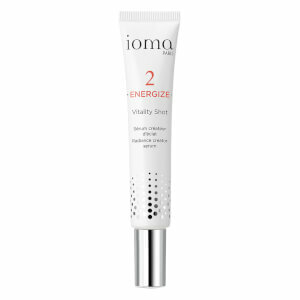 French brand IOMA are all about highly specialised, personalised Skincare. 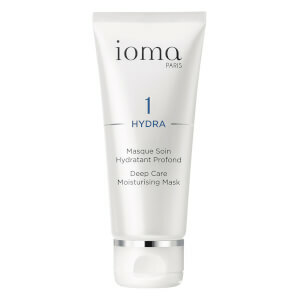 All their products are built around the idea that we all have unique skincare needs and so you can personalise your care. 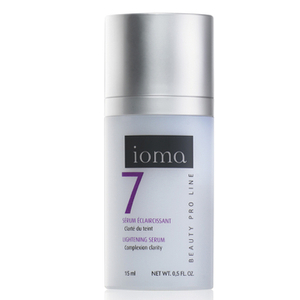 Discover your IOMA SkinCode and unlock your perfect Skincare regime. 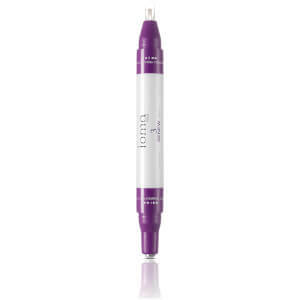 Using the best ingredients at the optimum concentrations, you can measure the results.